What's The Best Choice For Drinking Water? 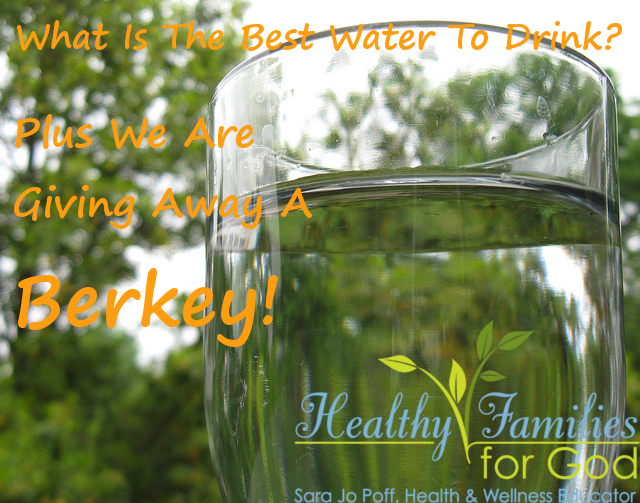 One of the most frequently asked questions that I receive and that I see on other health pages is which drinking water is healthiest? What's the best way to filter drinking water?